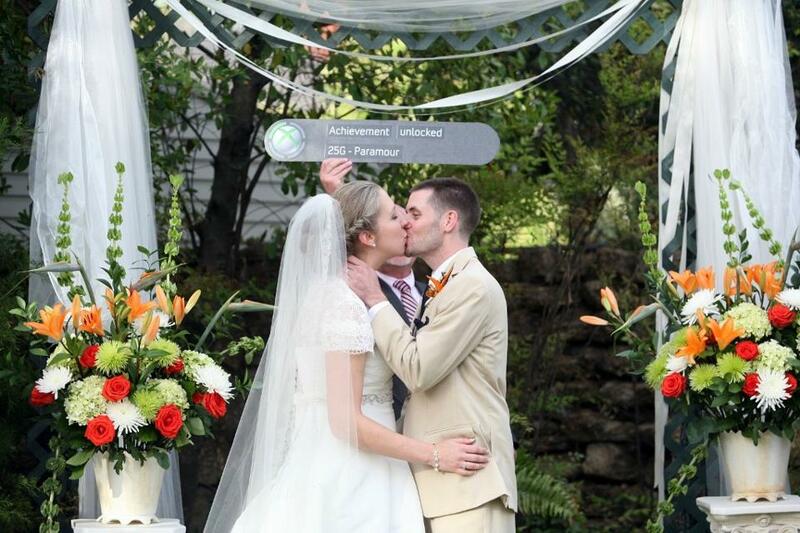 Is this the geekiest wedding ever? Kristin and Zachary make no effort to hide their love of all things nerdy, including each other. So when they decided to tie the knot, they were determined to let their geek flag fly. And fly it does, like Harry Potter’s Nimbus 2000 strapped to an X-Wing. ← The new Apple Records?